Four weeks ago, marketing execs inside T-Mobile were working on what would become the carrier's fifth consecutive Super Bowl appearance, an ad that was originally intended to poke fun at rivals for having too many fees, or being too uptight. 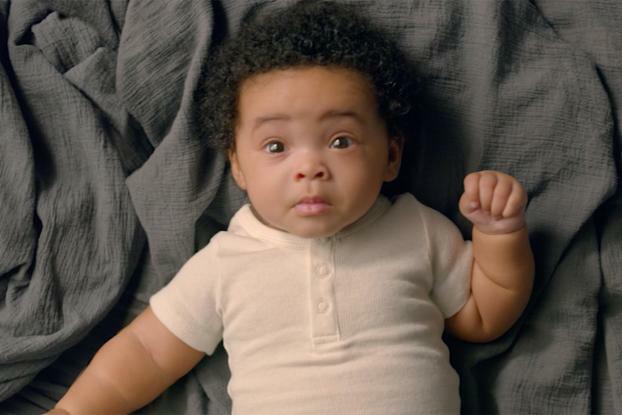 They were following up on a quartet of lighthearted ads in the 2017 Super Bowl, with Kristen Schaal talking about overage fees, Snoop Dogg making weed jokes with Martha Stewart and Justin Bieber dancing. 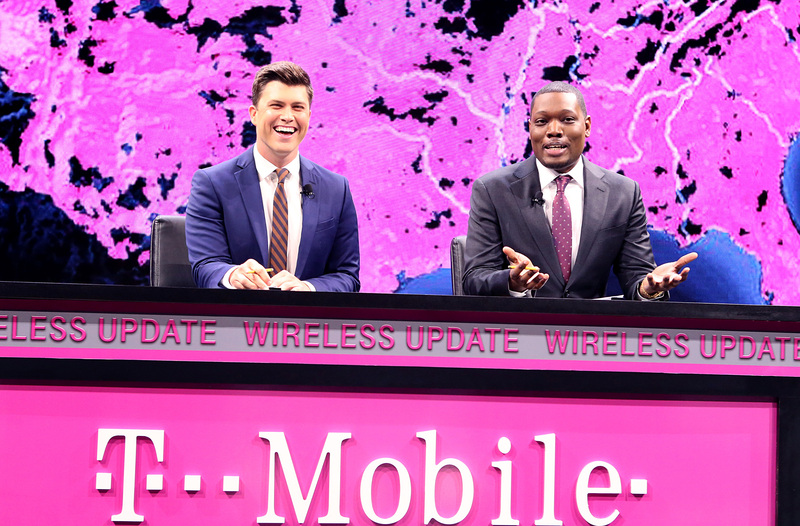 Although T-Mobile had never done a serious Super Bowl ad, however, it decided to put its initial plans "on the cutting room floor," according to Nick Drake, exec VP of marketing and experience at T-Mobile. "We decided to focus on this story of equality, and how all of us are born completely equal." The 60-second video, dubbed "Little Ones," shows nine babies as "Scandal" actress Kerry Washington narrates. "You come in with open minds that we are equal," Washington says in her voiceover. "Some people may see your differences and may be threatened by them, but you are unstoppable. You will love who you want. You will demand fair and equal pay and you will not allow where you come from dictate where you are going." Some 61 percent of T-Mobile's workforce "is considered minority," according to Drake, adding that diverse companies are more attractive to millennial consumers. Drake says his team wrote the spot, which aired during the third quarter of the Super Bowl, and worked with creative agency Laundry Service to help it get its message across. T-Mobile gave Washington short notice to record her voiceover, but the actress came through four days before the big game (also her birthday), Drake says. "Washington's voice is iconic," Drake says. "More importantly, she is someone who truly stands for the subject matter. We felt she was very authentic about the script and I myself was inspired by her 2015 speech at the GLAAD Awards." "We passionately believe in the subject matter, and wanted to be a beacon of positivity, and we believe equality and the fundamental statement what we are all born equal is something that everybody in the country would agree on," Drake says. "We wanted to join this conversation that's already happening in America." Although the spot features only nine babies, 48 were initially brought in for the shoot. "A lot of them were eating the set, or upset," he says. "Being so young, you have a limited time to work with them, and we shot a lot. There's a lot of outtakes."